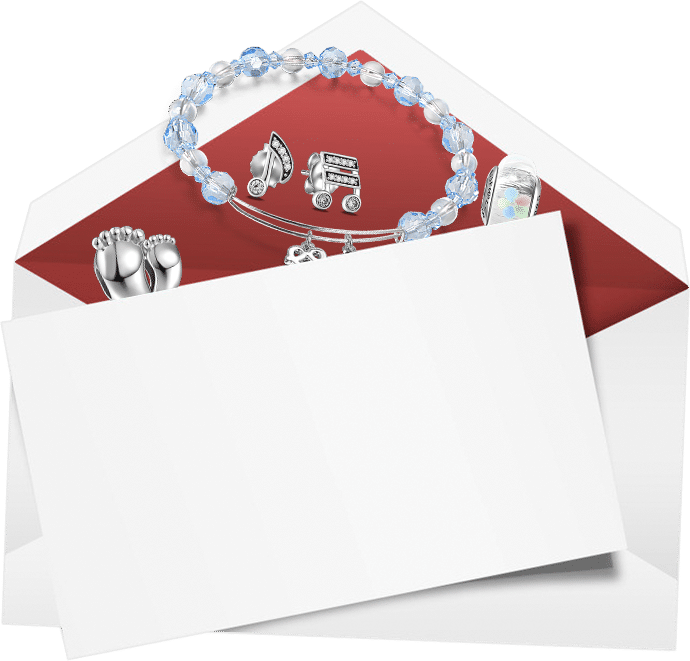 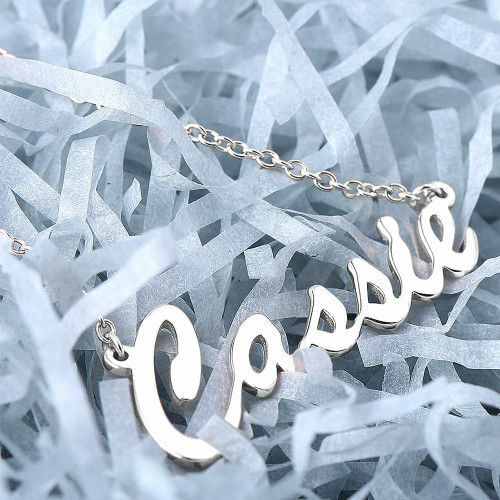 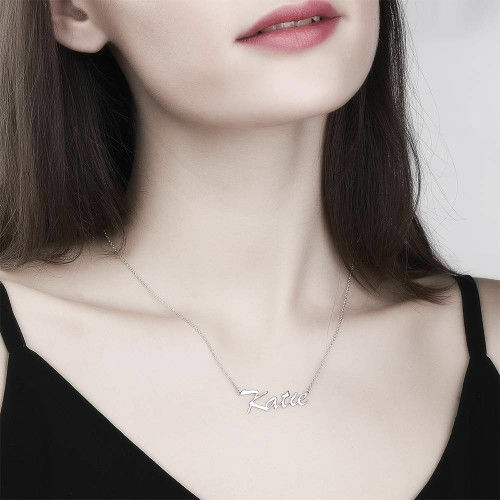 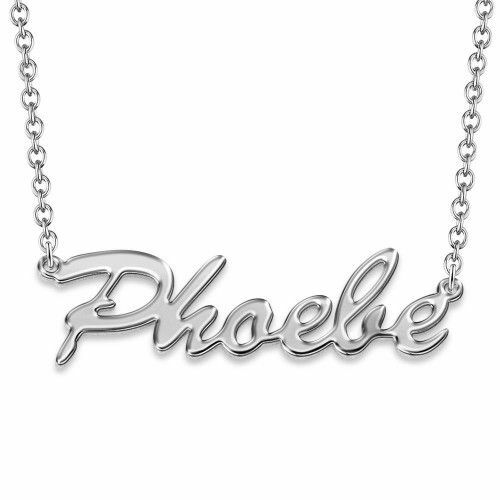 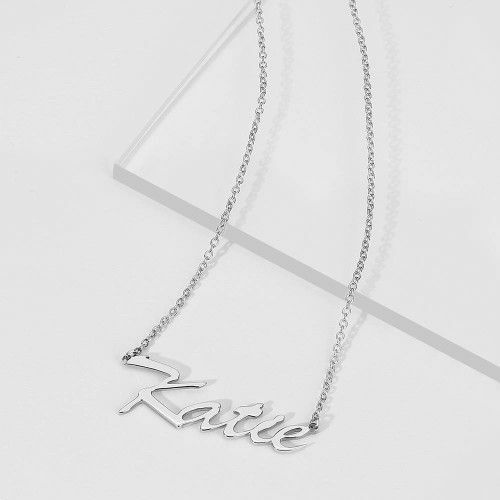 Our Silver Personalized Name Necklace in 925 Sterling Silver provides you with an opportunity to show off a little bit of yourself in a more dainty and demure way! 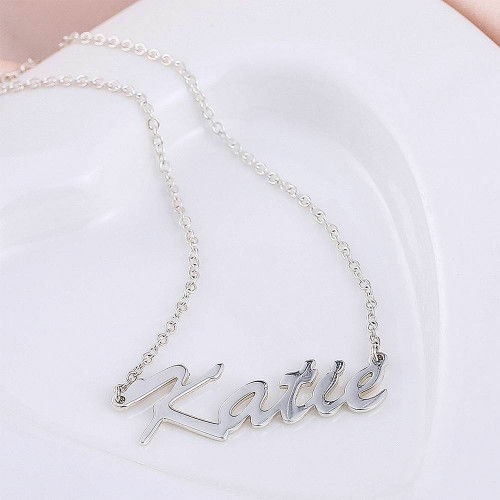 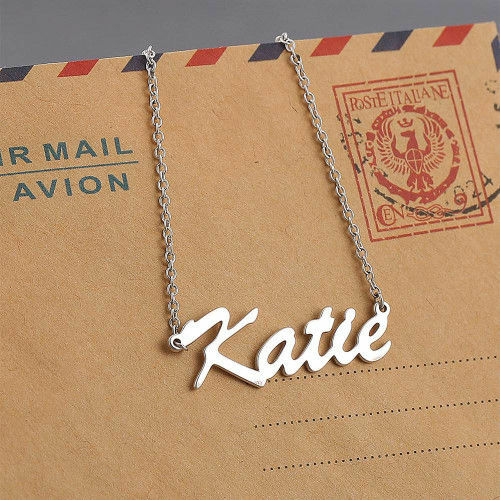 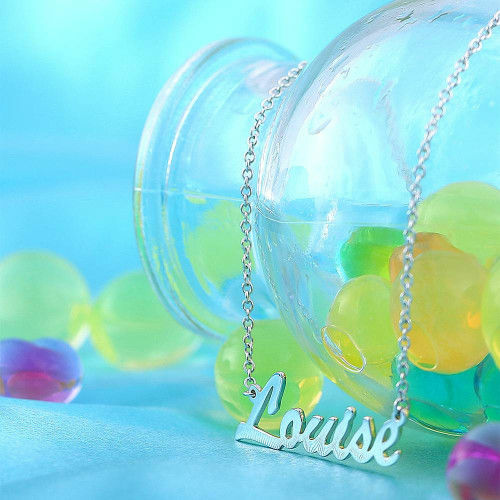 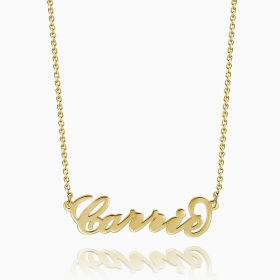 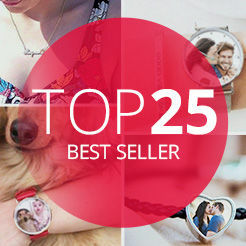 You can put any name or word you want on this stylish name necklace. 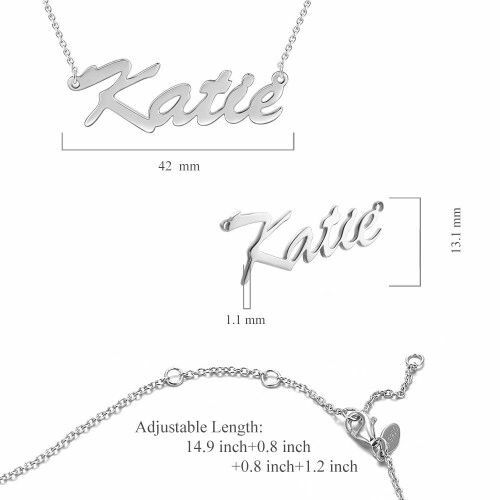 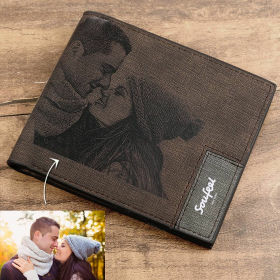 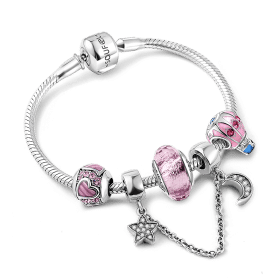 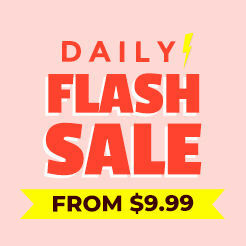 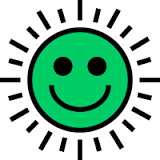 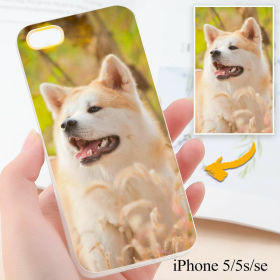 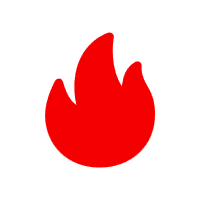 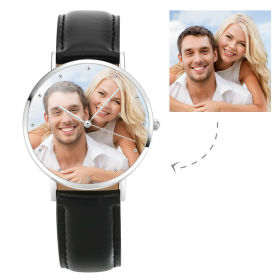 Get one for yourself and for a friend or family member. 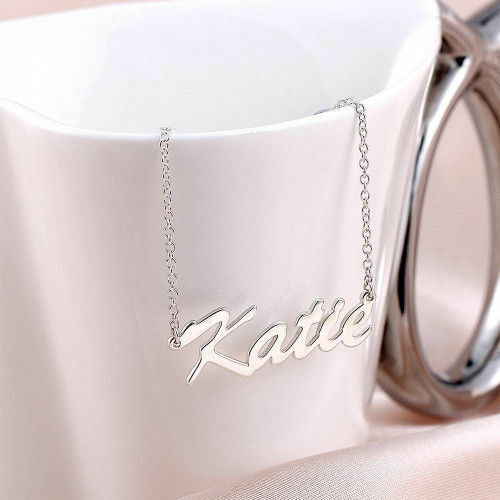 This name necklace is made out of 925 Sterling Silver and hangs on a Soufeel Sterling Silver Chain. 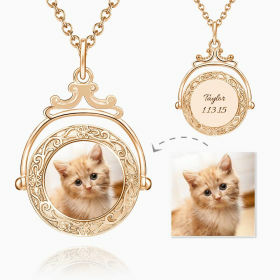 This necklace is also available in 14K Gold-Plated and Rose Gold.